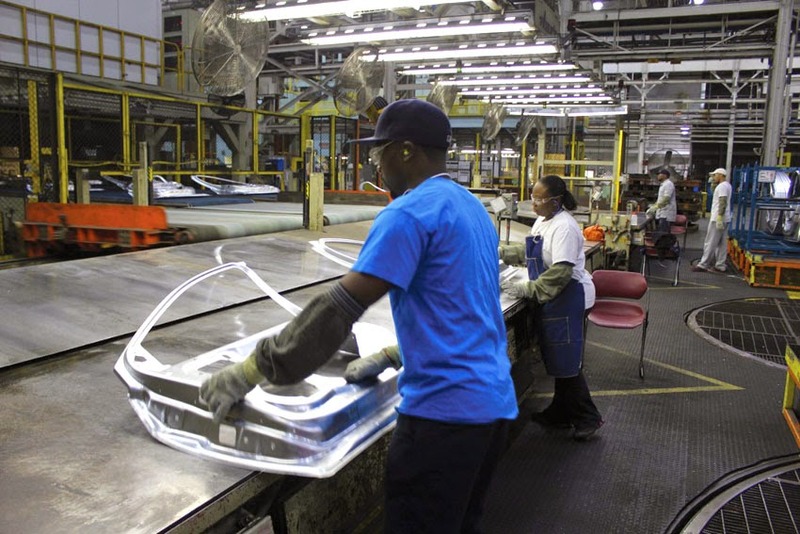 General Motors will invest US$ 200-million in its Orion Assembly and Pontiac Metal Center plants to prepare for a future vehicle program. are part of the nearly US$ 300-million in Michigan-based investments that GM CEO Mary Barra referenced in a speech at the Detroit Economic Club. "Today's announcement is a shot in the arm for these two terrific plants known for their teamwork and employee engagement," said Cathy Clegg, Vice-President, GM North America Manufacturing. "We're committed to growing our brands and producing the highest-quality and safest vehicles for our customers."